HomeHome 1 Blog UpdatesLet the rushing water flow past! Castle Bridge in Buncrana, County Donegal is impressive. It has stood crossing the Crana River near its mouth for 300 years this year. 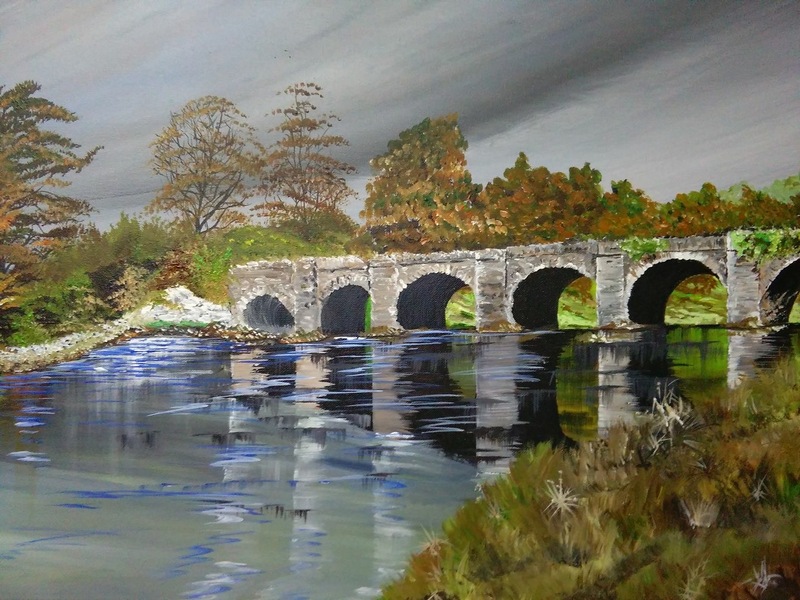 Brigid Rose Higgins, local Inishowen artist, has captured the solid strength and serene beauty of the bridge in her recent acrylic painting. It is really beautiful. The Buncrana Castle Bridge has an interesting design. There are six arches spanning the river. When you walk across the bridge you can stop and restfully gaze at the waters of the Swilly just past the mouth of the Crana River. There are small alcoves built into the wall of the bridge at each of its piers. When the sun shines in Donegal, the bridge and surrounding Swan park are full of visitors. You might not be aware of this but when John Newton and his shipmates on The Greyhound found a haven in Lough Swilly on 8 April 1748 after a devastating Atlantic storm, he saw his survival as divine intervention, the answer to prayer. The refuge of the Swilly and Buncrana area laid a spiritual foundation for a reformed life. In 1764 he became a Church of England clergyman and subsequently, as curate at Olney in Buckinghamshire, he was an anti-slavery activist and is famous for writing “Amazing Grace”. Water is a powerful force and it is incredible that this structure has withstood 300 years of water flowing past. While pondering the painting this week, I marvelled at the graceful beauty as well as the solid strength of this bridge. A river has a ceaseless flow of water, sometimes the current is a trickle and at other times it is a deluge. Just like a river, life seems to be a steady current of continual events. Sometimes my life is smooth and steady and other times everything is swirling, cascading, treacherously rushing along like a flood, threatening to wreak havoc in its path. That is what this past few weeks has been like. Then I saw this image of the bridge. Solid and steady, the raging waters have chipped away here and there at the masonry of the piers, but the bridge is still secure and strong. Repairs have been needed from time to time, but what a grand example of withstanding the tests of time. 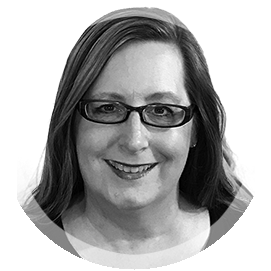 My own structural repairs are not always obvious to others, but I am discovering how to let the raging torrent of stressful experiences flow past me as I learn to be strong as the bridge. Please share this blog with others. I need to increase the readership of my blog and you can help. If you want to get a copy of the book about my journey with Nick as soon as it is available, click here to sign up.